Since its inception, Advertising + Marketing magazine’s Agency of the Year Awards have sought to recognise and reward the very best agencies who are producing outstanding work for their clients, and who are pushing the marketing and advertising industry forward with ever-increasing innovation and creativity. 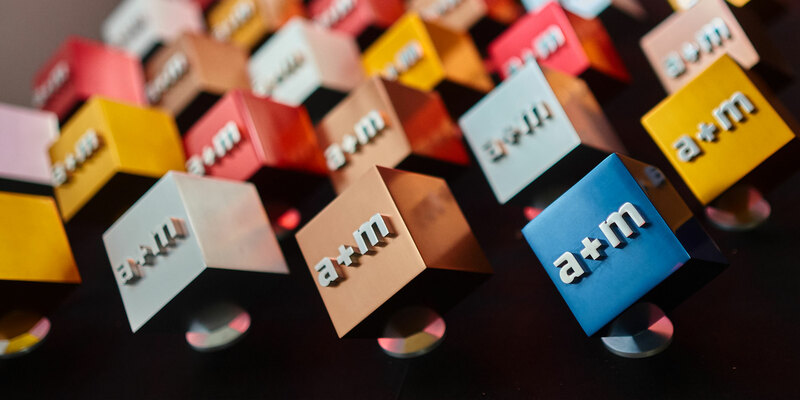 Judged by an independent panel of high-calibre, client-side marketers, the awards focus on the overall performance of an agency, rather than a specific campaign. With 14 categories recognising various specialisms, all agencies, large and small, have the chance to shine. We are delighted to open the entries for our 2019 awards, with submissions accepted from all agencies based in Malaysia. The MARKies Awards seek to celebrate the most innovative, creative and effective campaigns or projects spanning Malaysia’s entire marketing services industry. Providing agencies in Malaysia with a platform to showcase unique and deserving works of brilliance, it evaluates individual entries by focusing on the campaigns’ creative ideas or the innovative use of media. Winning a MARKie(s) serves as both an affirmation of the quality of your work amongst competitors and peers and a validation of the brilliant minds behind amazing campaigns. Any agency can enter the MARKies. With a refreshed list offering 31 categories across 2 main segments – Creative Ideas and Media Usage – now available for entry and a redefined scoring criteria, only the most creative or most effective campaigns worth their salt will be recognised for their stellar work. Take a look over the category list and find the most appropriate categories to maximise your chances. With such huge competition, making it to the finals will be a huge achievement! All finalists will be celebrated and the winners announced at the Agency of the Year Awards on Thursday 9 May 2019 in Kuala Lumpur, Malaysia.